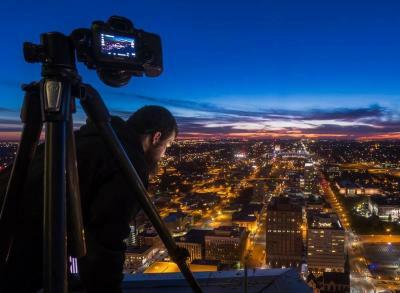 Omahan Jesse Attanasio, owner of ONELapse, is quickly becoming known for his mesmerizing time lapse videos and photography. He captures vibrant imagery of Omaha, giving folks unique and exciting views of Omaha. What began as a hobby making skateboarding videos with friends, has grown into a passion for catching the night skies on film. Jesse certainly catches Omaha’s good side, always capturing the city’s colorful energy – one visit and you’ll feel it too. Tour Omaha through Jesse’s lens below and check out his website TimelapseOmaha.com for more.